Leading Edge Heating and Air Conditioning Services all furnace makes and models in Madison and surrounding communities. Whether you have a hydronic boiler system, steam boiler system, radiation heat, convection heat or modified wood burners, we are here to assist with all of your HVAC needs. We offer affordable service, efficient replacement furnaces and boilers, and stock most common furnace replacement parts. 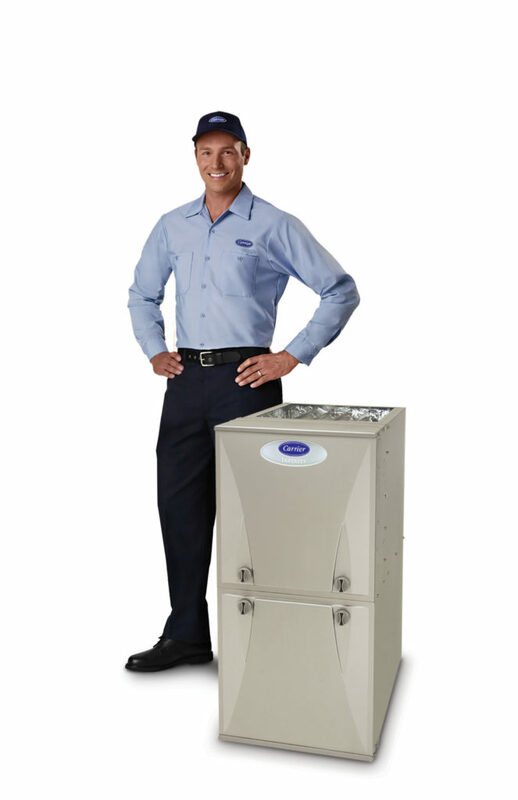 We are a leader in furnace repair in Madison, and provide leading heating and air conditioning services. Are you tired of sweating out muggy summers in Madison? We can provide a solution for you! We service all air conditioner makes and models and provide affordable service. If you are looking for air conditioning repair in Madison, we are your leading air conditioner repair service provider. Think Leading Edge Heating and Air Conditioning for all of your heating and air conditioning needs. Air Conditioning units require periodic maintenance, Leading Edge HVAC will assist in scheduling these maintenance visits. It is proven that allergens can be reduced with a properly ventilated and filtered home. Stop suffering needlessly, call Leading Edge Heating and Air Conditioning for a free consultation on how we can help improve your indoor air quality. We provide and service numerous filtering systems including, electronic air cleaners, Spacegard filters, air to air heat exchangers, and allergen filters. Home Tip: Make sure you change your filter regularly, we recommend monthly for 1″ filters, 6 months for a spacegard filter, and a yearly check of your electronic air cleaner. Very knowledgeable. Very affordable and very reasonable! Showed up in the time frame he said. Highly recommended!!! Thanks Jim!!! ~ Christina S.
Highly recommend these guys, professional, knowledgeable, affordable. Excellent work! 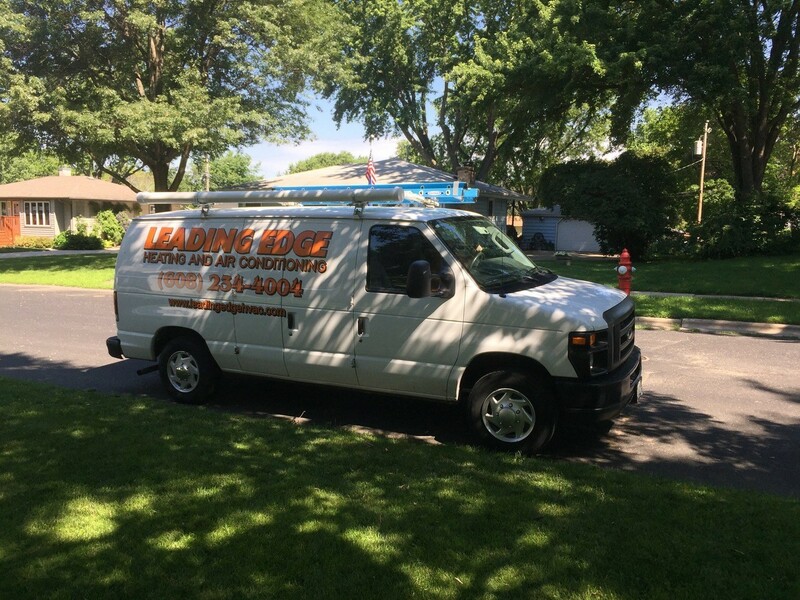 ~ John V.
Leading Edge Heating and Air Conditioning was founded in 2015 by a lifelong Madison resident who has been in the HVAC field for over 30 years. Our mission is to provide affordable world class services to our neighbors residing in and around the Madison area. We service all makes and models and provide top notch expertise for all of your Heating and Air Conditioning needs. We provide installation of new systems, repair services, and offer Saturday appointments for your convenience.